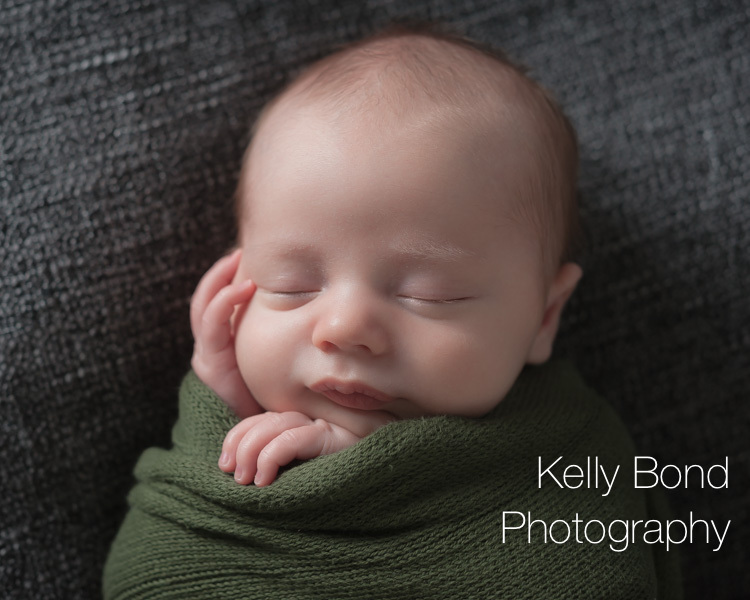 This photographer was rather excited to meet this tiny newborn… when he arrived at my studio in Aylesbury I was keen to get a peek at him, and my heart skipped a beat when I saw his gorgeous little face. He had the softest skin, and sweetest lips; newborn baby love. I had already chosen a few colours and textures to work with, and much to mine and the mum’s pleasure, he literally suited every every single one with his skin tones. 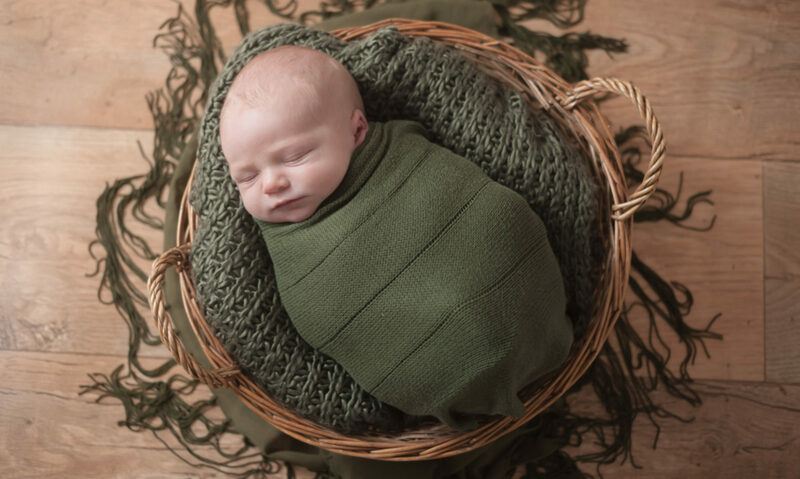 My last newborn photoshoot with my trusty Nikon D3 did not disappoint in its ability to capture this newborn in the collection of photographs achieved – I am thrilled with every single image of the gallery I presented.